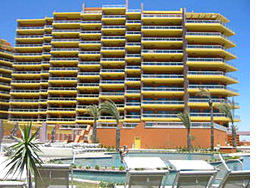 Las Palomas is an oceanfront golf community in Rocky Point offering a selection of comfortable condos, plus on the water, luxury home accommodations. The 18-hole, championship golf course is right next door. 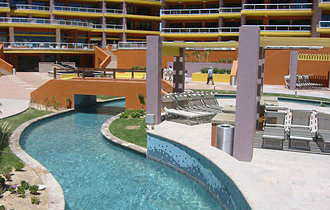 Conveniently located at the beach in the famous Sandy Beach Resorts master planned development, you will find this ideal location. 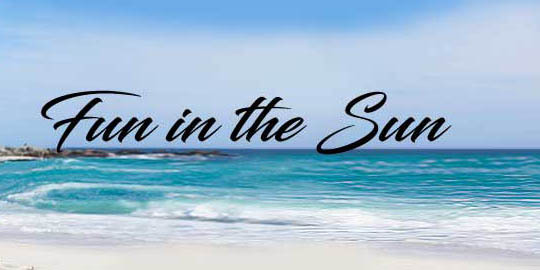 Come visit, relax, and enjoy life to its fullest. 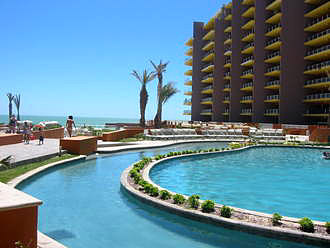 Las Palomas offers golf course community living with a fabulous view of the Sea of Cortez. At Las Palomas you will find a restaurant and lounge, deli-style market, retail shops, walking trails, water features, spa and fitness center, and wireless high-speed internet access in public areas. 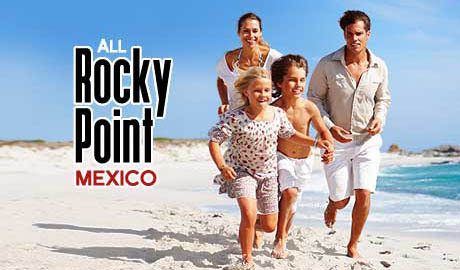 Come see the jewel of Rocky Point - Las Palomas a luxury vacation paradise. Las Palomas Golf Course now open. Blvd. 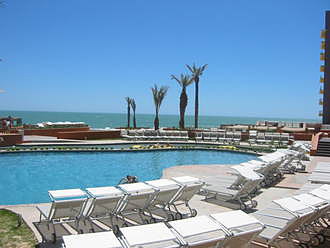 Costero 150, Playa Arenos, 83550 Puerto Peñasco, Son., Mexico. To call local numbers from the US, dial 011 then the number.